« Do You Like Twists? 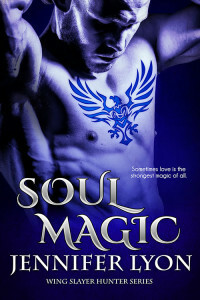 Here’s the cover for SOUL MAGIC! The book will be out November 24th 2009. 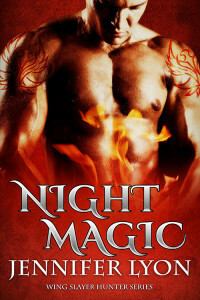 When an ancient pact is broken, powerful witches who use their magic to help humanity become the twisted playthings of demons, and witch hunters-mortal men who once protected them-are cursed with longing to spill their blood: an irresistible craving that will cost witches their lives and witch hunters their souls. The Wing Slayer Hunters fight this curse, guarding innocent witches until the urge to harm them grows too strong. Then the Wing Slayers must kill their own. Wing Slayer Sutton West has always honored that vow. His own father killed himself rather than go rogue. But now Sutton is tempted as never before by Carla Fisk, a brilliant psychologist and dynamic witch whose twin sister, Keri, was murdered by rogues. 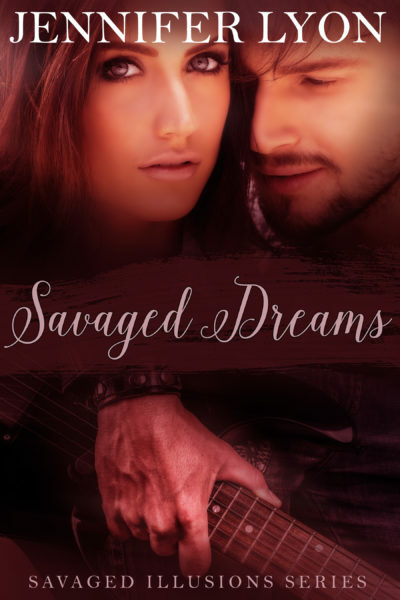 Bound by blood and passion, Carla and Sutton dare not succumb to their deadly attraction. Yet when a mysterious rogue named Styx joins forces with the demon Asmodeus, witch and hunter have no choice but to work together. For Keri’s immortal soul is at stake-and with it, balanced on a knife-edge, is the fate of humanity itself. This entry was posted on Tuesday, June 2nd, 2009 at 1:00 am in Jenn's Posts, Soul Magic. You can feed this entry. Both comments and pings are currently closed. I love it!!!! Soooooo excited for this book! Squeeee! Way cool! I can’t wait!! Awesome cover and awesome blurb. Can’t wait to read it!! 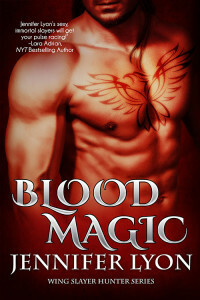 *bounces* *checks online bookstores* *WHINES* But it’s not available for pre-order yet! 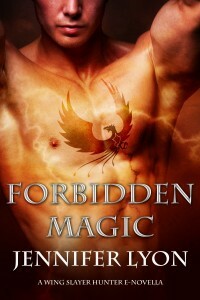 Love the cover, Jen. Blue is my favorite color and there is SOOOOO much red out there, this will really leap off the shelf at people! I can’t wait to get this one! Trust me, I’ll be dropping everything to read it cover to cover. ooh, I love the cover, especially the blueness of it. Margaret, so cool to hear that! 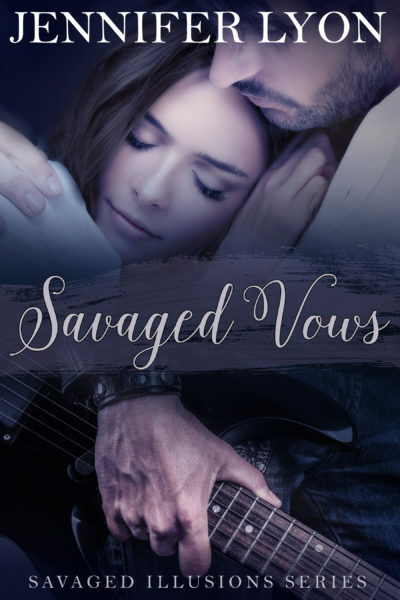 Kira, I was surprised at the blurb–there was a big shake up at the publisher and while all that was happening, they wrote this blurb and it’s pretty accurate. Not sure how they pulled it off. Silver, I love the blue too. Oddly, on the PDF version it’s more lavender, but still pretty. We’ll see how it prints when the run the covers. I’m holding my breath that readers like this book. Thanks, Dru! I hope the color is as vibrant when it’s printed. I’M SO EXCITED. What do you mean I can’t preorder it yet? What’s up with that???? Love the cover, especially the blue, love the blurb. Can’t wait to learn more about Sutton and Carla. *sigh* November huh? SILVER – YOU CAN PREORDER ON AMAZON BABY! It’s so purty. Love the blue background. Erika, LOL! As you found out, you can preorder on Amazon. I’m so happy that you’re excited! Jane, thanks! I think it’s purty too The art department at Ballantine is doing a great job! 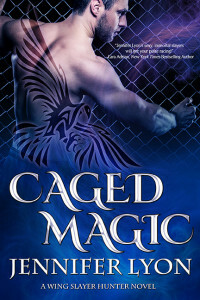 I love, love, love this cover!! So gorgeous! And YAY! 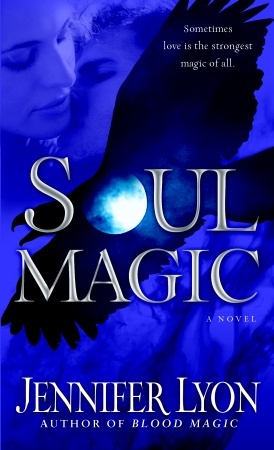 Soooo stoked we can pre-order SOUL MAGIC on Amazon, Jen.